Worldwide icon-chevron-right North America icon-chevron-right United States icon-chevron-right California icon-chevron-right Los Angeles icon-chevron-right Your Eat|See|Hear movie in Pasadena is over. Now what? Your Eat|See|Hear movie in Pasadena is over. Now what? 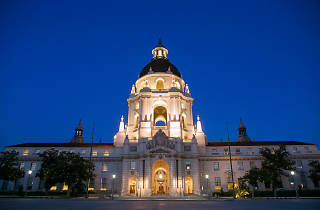 Photograph: JimDonnellyPhoto/Wikimedia Pasadena City Hall. Summer has almost arrived, and with it, the yearly revival of outdoor movies and concerts under our perpetually perfect skies. One of our favorite outdoor screenings, Eat|See|Hear, recently started back up again, and they're showing Labrynth this Saturday, May 21, at Centennial Square at Pasadena City Hall (We miss you, Bowie!). Plenty of Angelenos will be heading to the quaint city to watch the film, but leaving once the credits roll seems like a bit of a waste, no? Stick around a while. Here are a few ideas for some post-movie drinks and bites nearby, whether you’re craving a coffee or something a little more substantial. Planning on exploring the city after the movie? 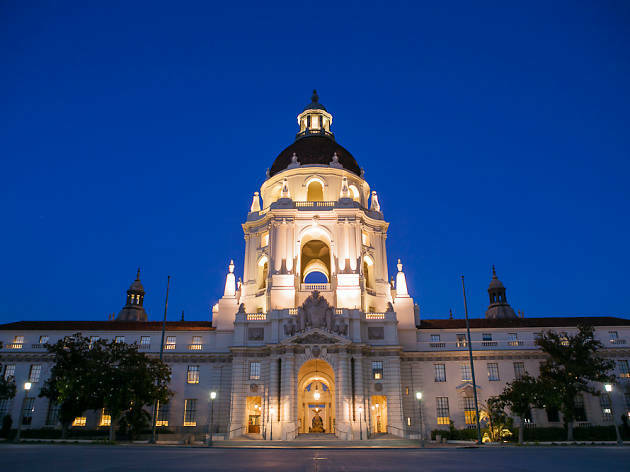 Check out our complete guide to Pasadena.